There a two things I’m hoping for today besides three points. Firstly Jonnie Jackson has the legs to get another start. And secondly I get to see Scott Wagstaff back at The Valley. 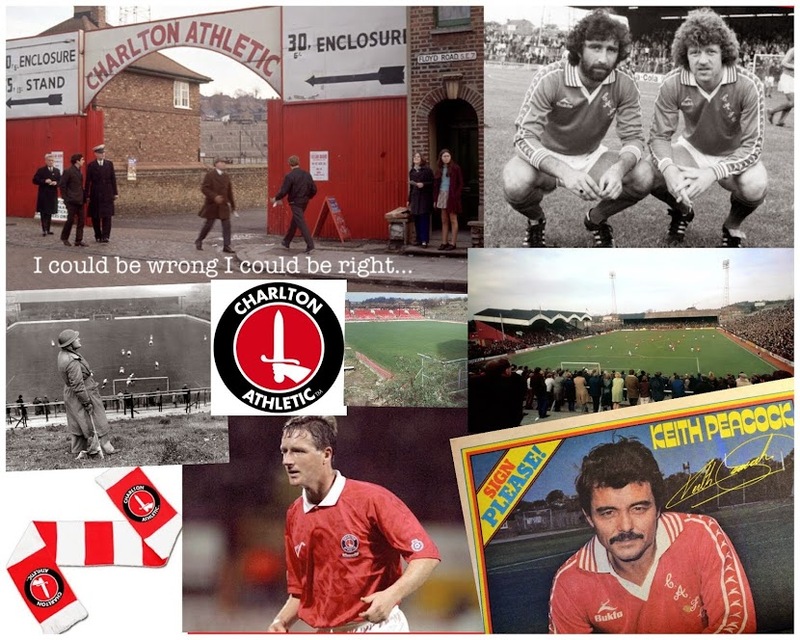 He was always a firm favourite of mine, and was a true son of Charlton. A big game today. Not just because localish pride is at stake, but it’s now critical that we build on Fridays solid display, break our current run and pick up a win. Being it’s New Year’s Day, and a time for optimism, I’m going to plump for a 2-0 win, with a certain Jonnie Jackson grabbing his first goal of the season.